Hello! Nicole here to share the very last project for the year of 2014 with you all- Where did 2014 go?? I can't believe in just couple of days we are going to be saying "hello" to the year of 2015. As a last project here on WOW! blog, I wanted to shake things up a bit and introduce a very colorful card. We've seen lots of holiday projects during the past couple of month so I thought this would be a nice break for you guys. And, who can say no to a colorful, bright, new card, right? I chose a big butterfly stamp set from my stash and decided to use it as the main part of the card. It has lots of details and I thought the Bright White Super Fine Embossing Powder would work perfectly together. It looks really complicated, but oh it is so simple! Check out the video tutorial above to see how this card comes together. The theme for this month is 'memories', and I want to share part of a very good memory from this year... Getting onto the WOW design team! The leaves were created by twisting wire into oval shapes, then gluing on old book pages. I added a glossy glaze onto the leaves to create shine. The wire stem was attached to the rose, then placed in a driftwood disc. A cut out word completes the look, I love searching through text to find just the perfect word to use! For my blog post this month I have created a decorative hanger to go on my Christmas Tree which includes a family photo. I love the idea of having pictures of family members on the Christmas tree. Iv'e created this hanger so that I can use it time and time again each year when Christmas comes around. I firstly bent a coat-hanger into a heart shape (Blue Peter style) then covered the hanger with craft tape. I then used a Melt pot to melt a variety of coloured powders and poured each colour into a flower mould. When these had cooled down, I took out the flowers and stuck them onto the heart shape using a glue gun. A variety of moulds and colours were used for this project. You could match your coloured flowers to suit your home decor. I hope you like this project and may I take this opportunity to wish all at WoW and all their customers a very HAPPY CHRISTMAS AND NEW YEAR to you all. Hello and welcome to WOW! Embossing Blog. Today I am sharing a layout I created a layout of my mum, sister, Amber-Leigh and Finn. It was our first time at the butterfly house in Dunedin. For the flowers I have used Special Edition Port & Brandy along the edges of the large flowers. For the little tan coloured flowers I have used Sugar Cane embossing powder. 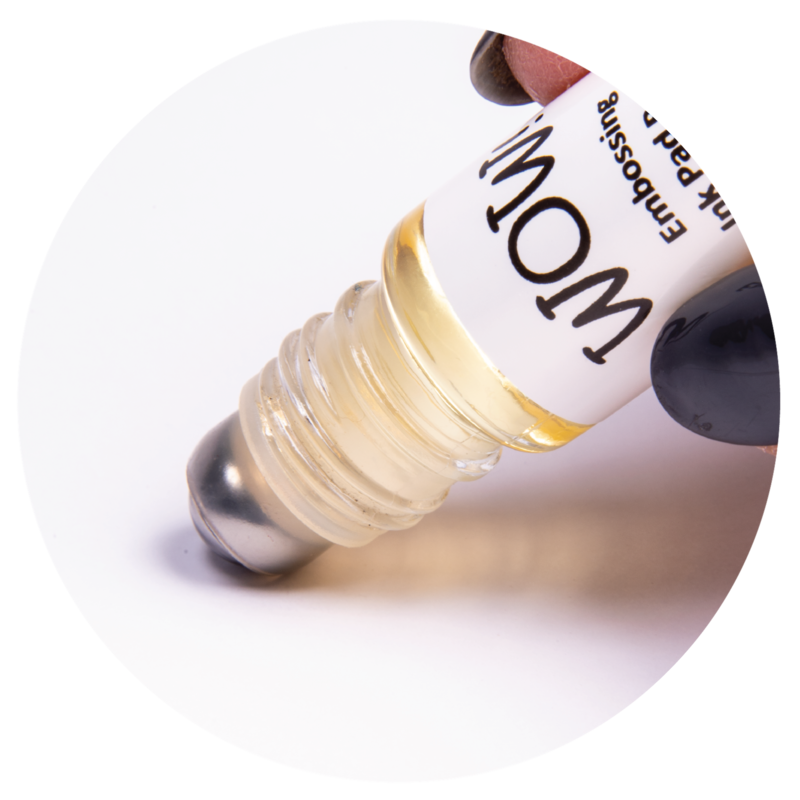 This is very easy to do by using a embossing pen and then lightly sprinkling the powder on. For the back ground I have also used Port & Brandy embossing powder to highlight the wee flowers on the paper. Versa Mark embossing pad Wow Embossing Pen. The papers I'm using are 12th Teacup and Overused Tablecloth, from 7 Dots Studios's Domestic Goddess collection. On the background papers I stamped the Canvas with London Fog ink, then Funky Border Strips with Victorian Velvet distress inks. I used the Alpha Set to add the year the layout. For the flowers I used Foil Melt-It cases and combined some Melt-It powder with embossing powders. To melt the powders together I heated from underneath the foil case using the WOW! Heat Tool. I used Apple RedUltra High, Red Glitz Embossing Glitter and Gold Satin Pearl to emboss the wooden embellishments on the layout. A few weeks ago something amazing happened to me. I got a letter in the mail and when I opened it I got the best surprise. 20 years ago when I was 17 years old I got a chance to write a letter to myself and it would be delivered to me 20 years later, that is now. I had forgotten I even wrote it but after some research I found out that we were about 20 000 high school kids that posted the letter to ourselves and the letters were kept at a museum waiting to be sent out. So, I got this letter and started reading it, and it was so much fun because a lot of memories came right back. I wanted to keep it in a safe place so when I saw this months theme I decided to make a layout and attach the letter. It was perfect. I even wrote about my hair and could find a picture taken at about the same time as I wrote the letter. Perfect! 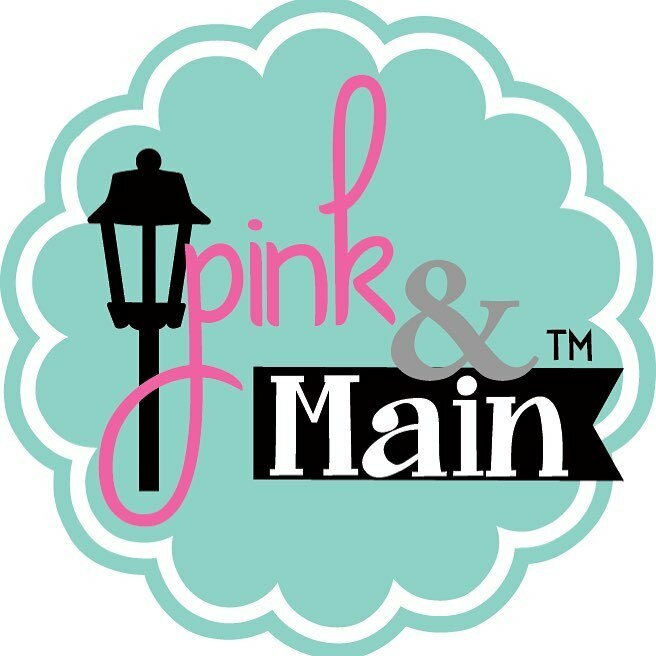 Thank you for stopping by to check out our blog and our new theme for the month - Memories! I'm not a Scrapbooker or someone who really records events - although I probably should! When presented with this theme I thought about what it meant to me. This month at WOW HQ is memories, so I have used a photograph of me with my friends in Mesnes Park in 1972, whilst on my lunch break from school. We are looking at and feeding the ducks in the pond. I started with a plain white 12 x 12 card stock and spritzed water onto it followed by sprinkles of Brusho colour. This is an ink which reacts with water. I then took the lace stamp and stamped the flowers from it onto white cardstock with ebony embossing powder and cut them out, forming the flower arrangement on the 12 x 12 card around the picture. The date is in funky foam and the die cut is from spellbinders. Hello my dear crafty friends! Welcome to our month full of MEMORIES! Today I want to share a project that are all memories and those projects are full with WOW! Powders. This is a layout that I made in a Mixed Media style and all background is full of embossing powders. I used stencils with texture paste and then added embossing powders over the pastes to get this glittered look of the background. Some embossing powders were added randomly over the wet misted paper all over and we got this " like sand" look . So sorry that even then best photo can't show how rich is this embossed background. And here is a small part of the page - just to show you the background full of powders. Now this is your turn: play with our monthly challenge and you can win a gorgeous mix of WOW! POWDERS too. Thank you for joining us in our challenges - it seems like we are getting more and more entires every month :) Keep all that inspiration coming, we love it! For our challenge this month, we'd like you to create projects inspired by the theme:MEMORIES.It can be a card, scrapbook, mini album, an altered item, or anything that you can think of. You must use our products or heat embossing on your project, and please mention what you've used on your project if it's not clear from the photos. Last month's randomly selected winner is: Karen P! Check out her gorgeous winning entry here! Please contact tania@wowembossingpowder.co.uk with your selection of 6 embossing powders plus your contact details. For create background I used sprays, stamping, gesso & Clear Matt Dull with stensil. I added a piece of patterned paper from DCWV on all sides of the box and then using an embossing ink pad I ran it down all the edges and then using opaque bright white embossing powder it made it look like a snowy glass window. I love how it turned out, and I think I will be making a set to hang on the tree this year. I stamped Joy using the "Deck the Halls" Stamp set in Metallic Platnum splarkle embossing glitter then cut our around the stamp and adhered it with some foam squares. All the ribbons are from May Arts and the deer die is from Spellbinders. Top the ribbon off with a Foliage Button and you are now good to go. The theme for this month is my favourite thing, mixed media! I've created my favourite thing, an Art Doll! As well as plenty of paints and inks, there are rather a lot of WOW products in there too! The 'love' word comes from the Express yourself stamp set. I stamped it onto tissue paper then added it to the body. I added a strip of hearts to the base, from the Gratitude set.. Hers's my Mixed Media project for WoW. 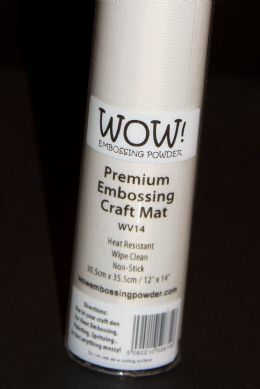 Iv'e made a canvas for you today using WoW Embossing Powders and the Crackle Stamp. To make this canvas I firstly covered it with white tissue paper and scrunched it up before it dried. I then coloured the canvas with beige paint and grunged it up a bit with a black stamp pad. I then added clear embossing powder to the Cracked Leather stamp and embossed the whole thing with Sensational Sage powders. Gold Embossing powder was also added in patches to add to the grunge look. I embossed 3 leaves with Sensational Sage and Azure Mist powders, stick them onto a backing paper and added them to the canvas. I then with gold powder, I embossed some wording from the "Express yourself" stamp onto a label and added it to the stamped image of the NB Canvas stamp which I cut out. Hello all. I hope you have enjoyed the blog hop with Wow and Ruby Rock-It. If you have not gone and had a look I highly recommend you do. Today I have a layout to share with you using some mixed media technique. I had so much lovely Ruby Rock-It product left over that I have used it in this layout. For this project I have started by using a mask and a versamark pad. Applied the versamark by pressing down into the mask. This can be a bit tricky if you don't have a moist pad. I then added a mixture of two embossing powders, both light in colour as I did not want the background to over power the photo. The colours I used in this project are special edition Dune and gobi. I then heat set the embossing powders. Today I want to show you how I made a palette of my powders collection . I took ink for embossing, make a print, sprinkle it with powdered and melted it. I created the background using Gesso, modelling paste, stencils and spray inks. Once it was dry I started to layer up my elements. I distressed the edges of the quote with Blue Glitz glitter powder and adhered it with 3D foam. When I had all of my embellishments in place I finished by adding some Tim Holtz Chitchat word stickers.